The first game in the Assassin's Creed franchise is set in 1191 AD, when the Third Crusade was tearing the Holy Land apart. Shrouded in secrecy and feared for their ruthlessness, Assassin's Creed Assassins intend to stop the hostilities by suppressing both sides of the conflict. 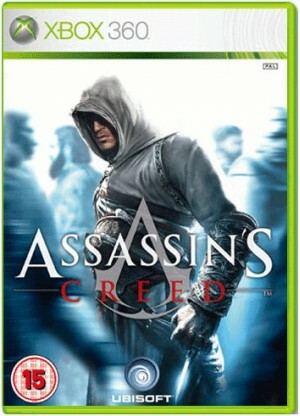 Assassin's Creed players, assuming the role of the main character Altair, will have the power to throw their immediate environment into chaos and to shape events during this pivotal moment in history.